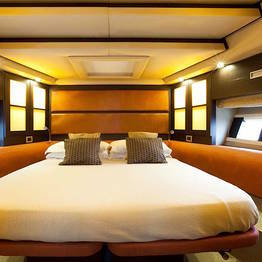 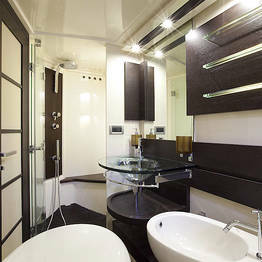 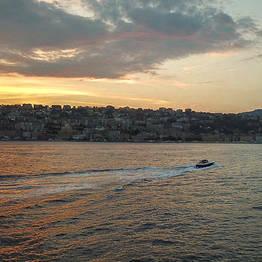 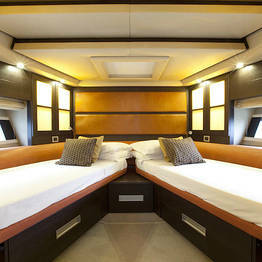 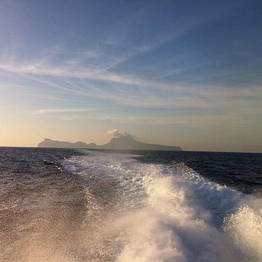 From Sorrento to Capri or the Amalfi Coast or vice versa by sea? 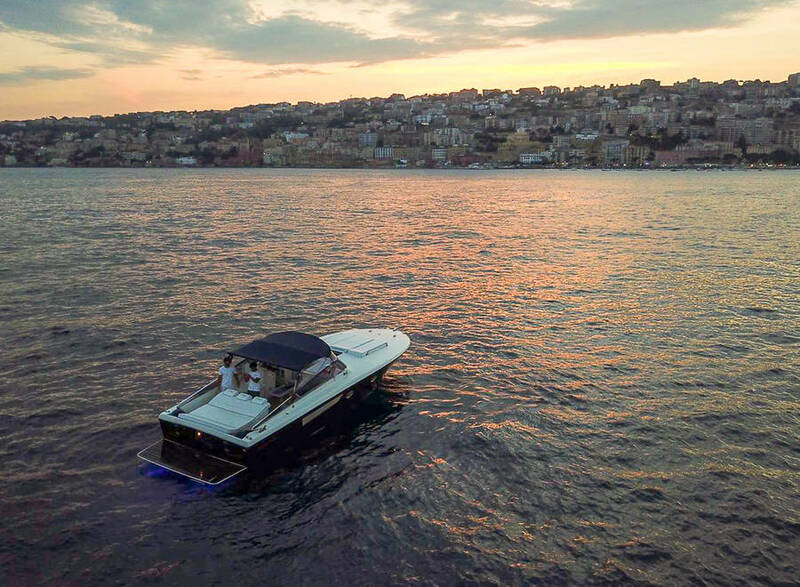 Arrive at your destination quickly, comfortably, and in style by choosing an exclusive private transfer with Capri Boat Service Transfer. 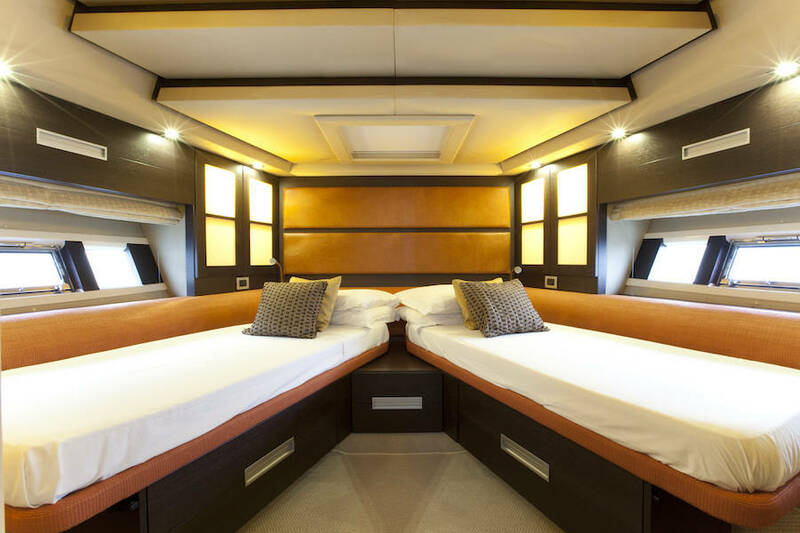 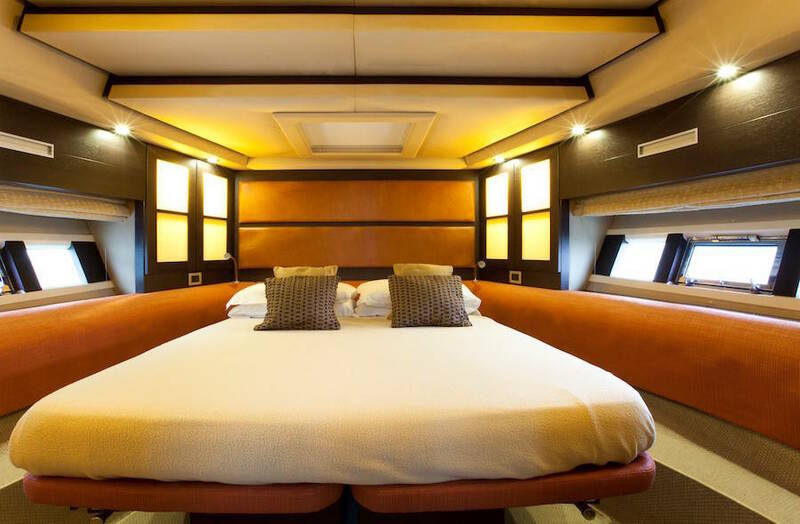 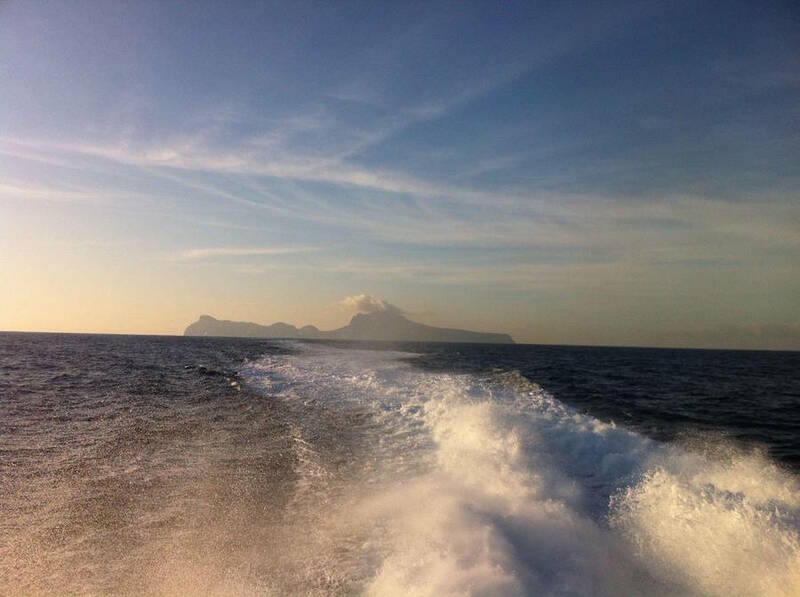 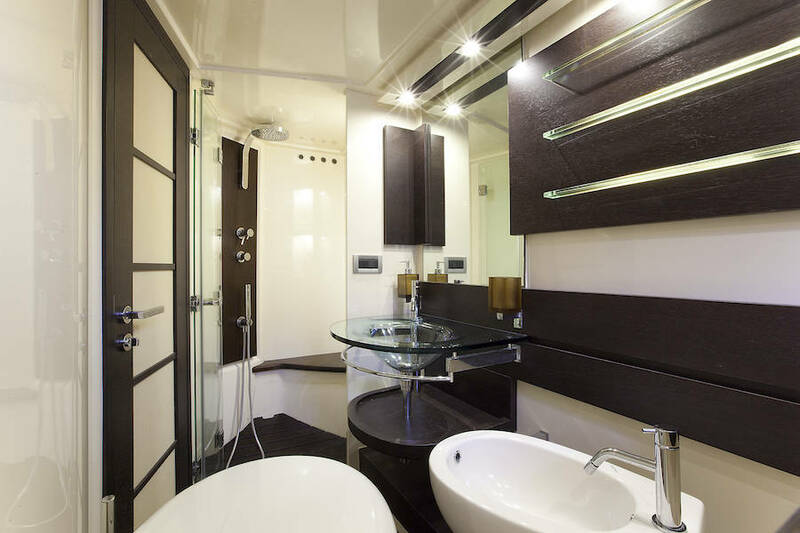 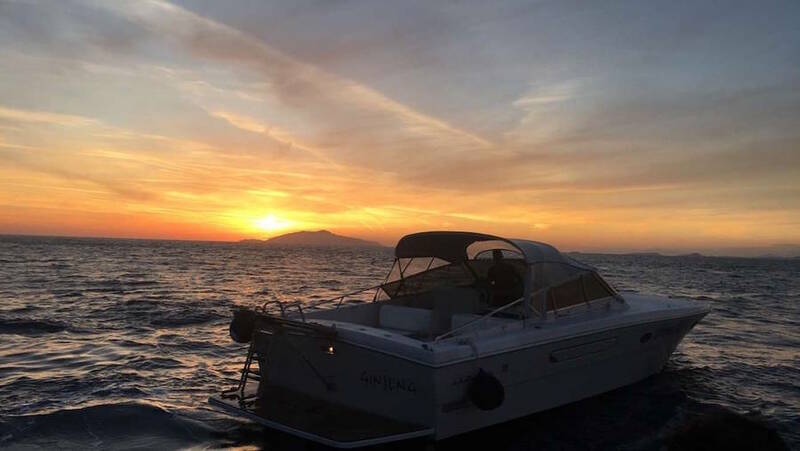 Let the expert skippers take you directly to your destination in the Bay of Naples for a stress-free beginning or end of your holiday. 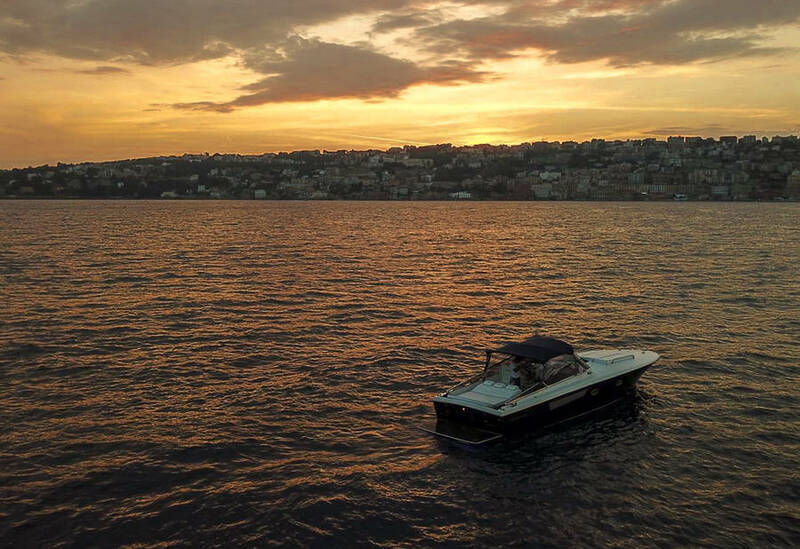 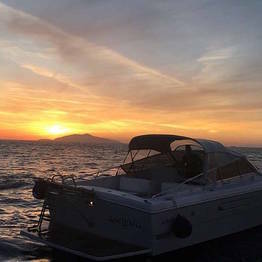 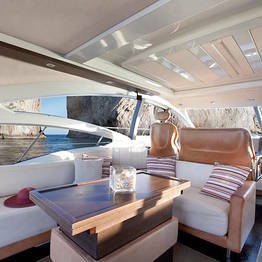 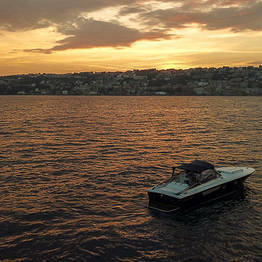 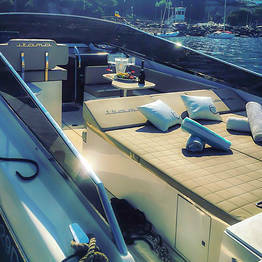 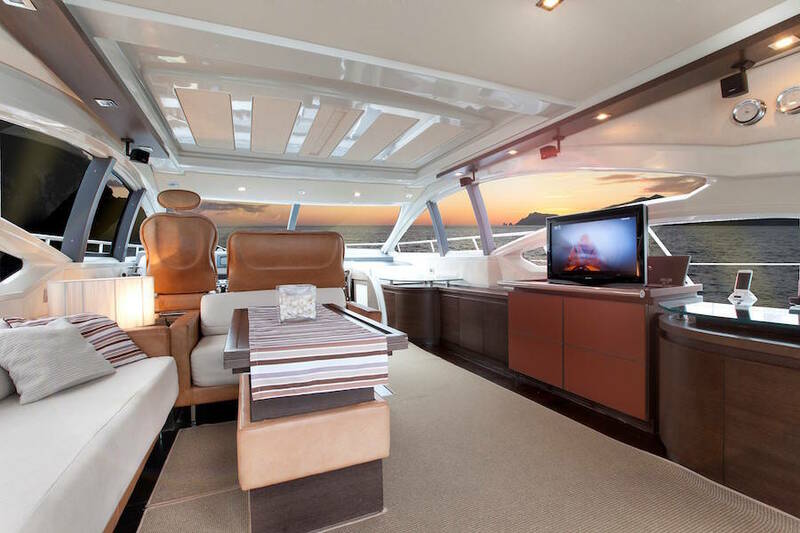 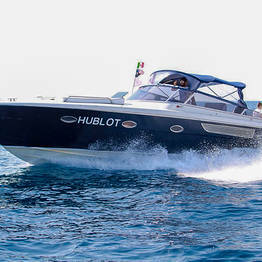 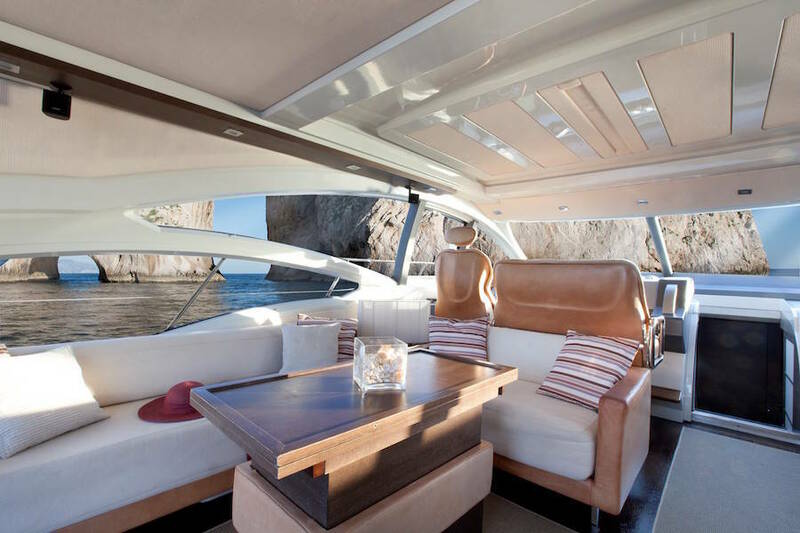 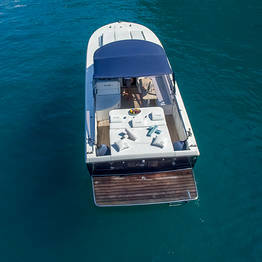 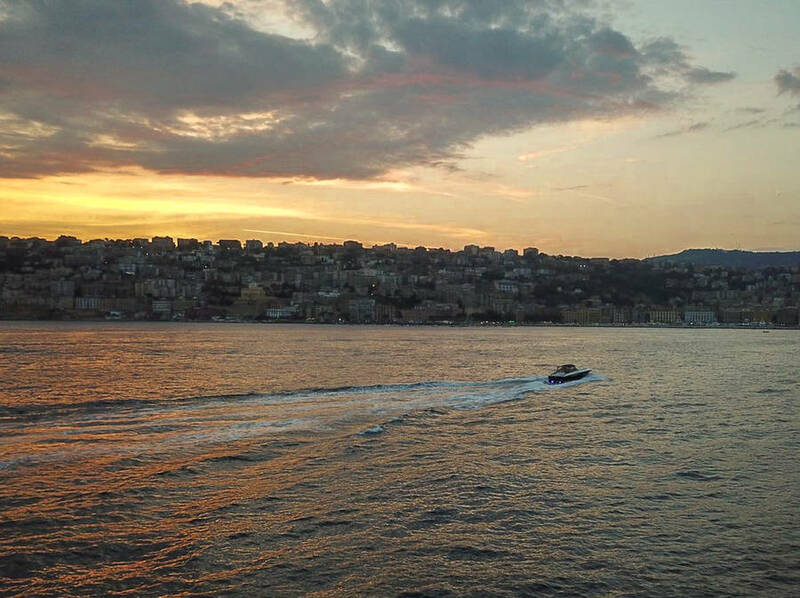 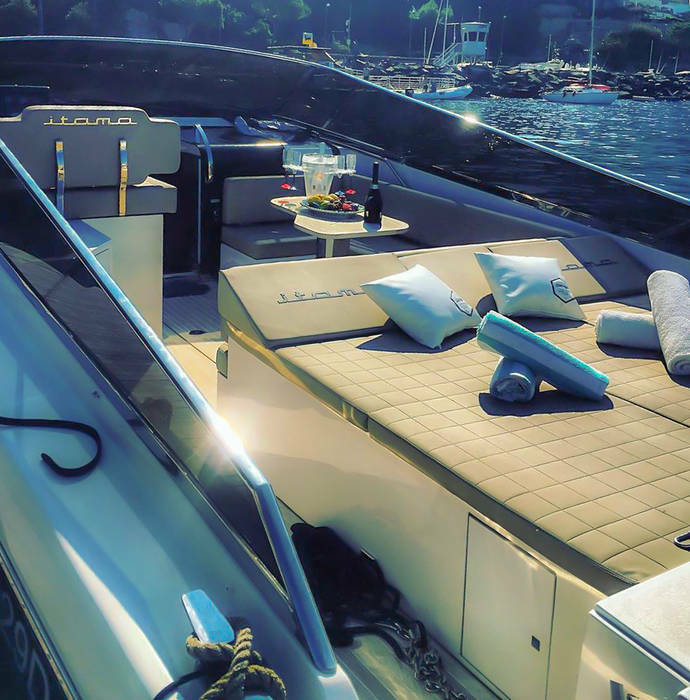 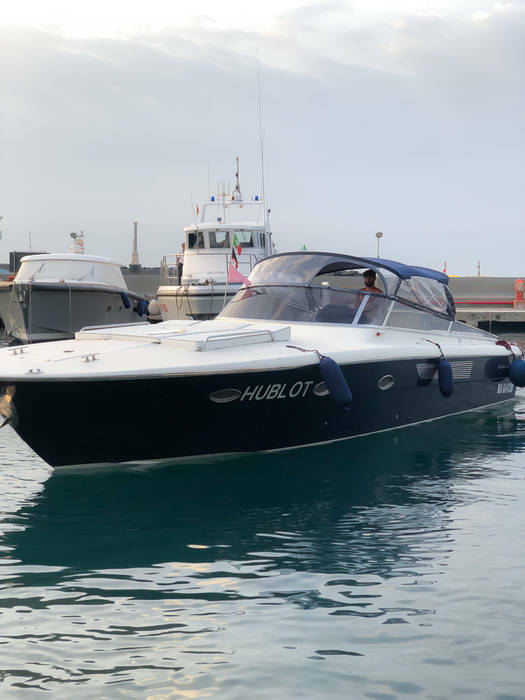 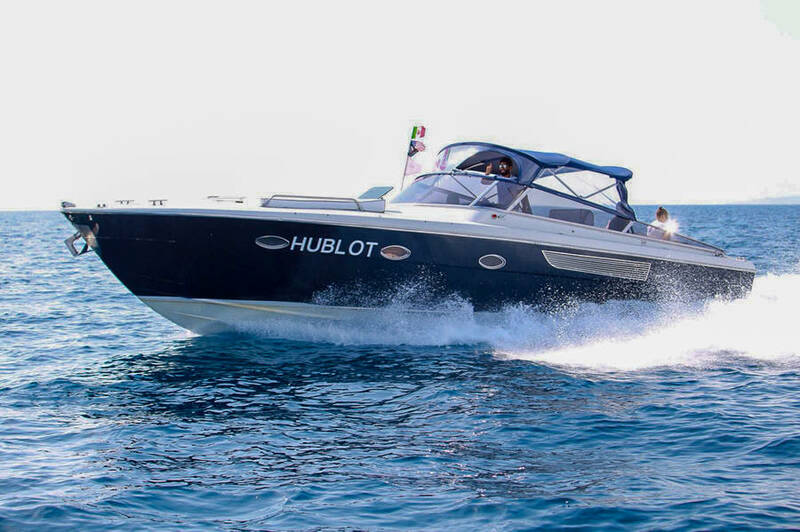 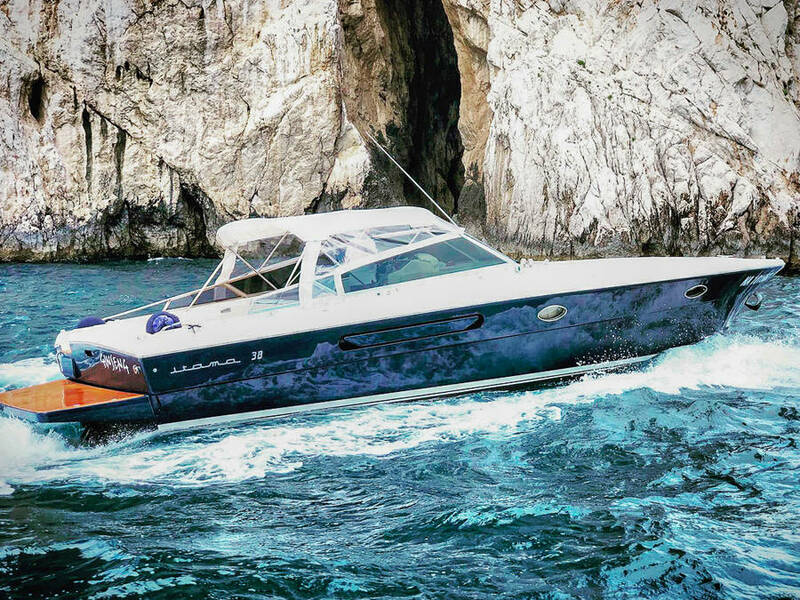 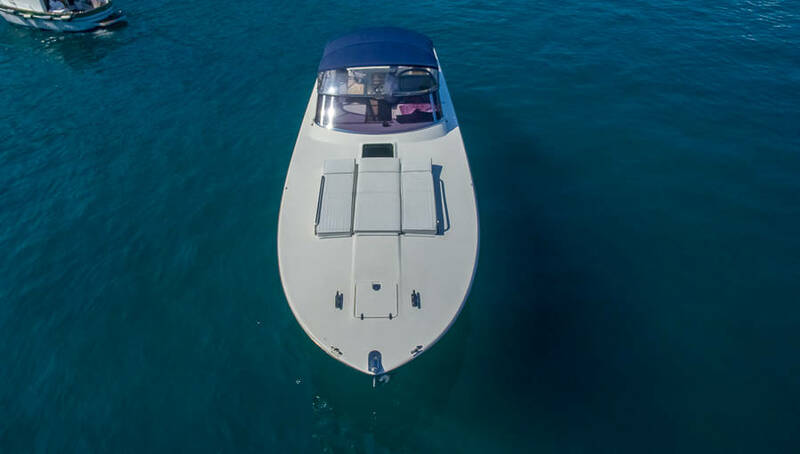 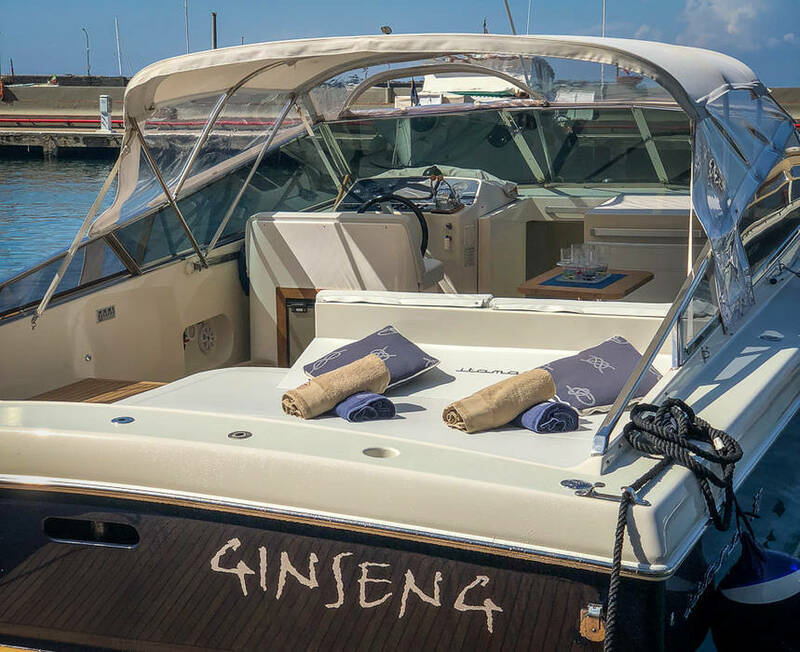 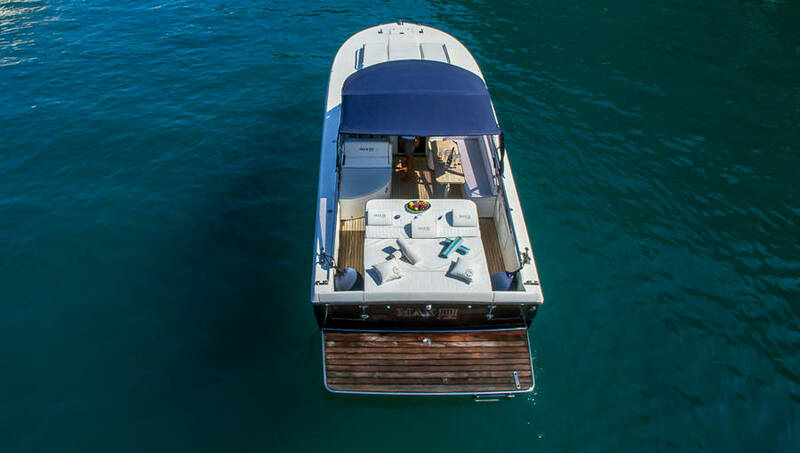 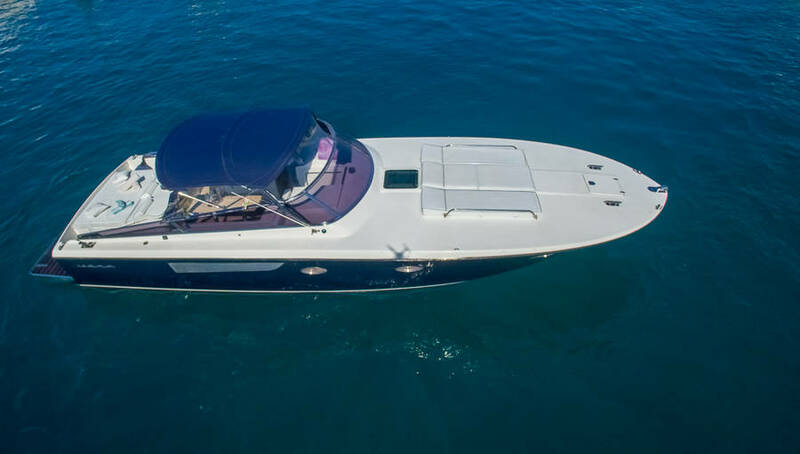 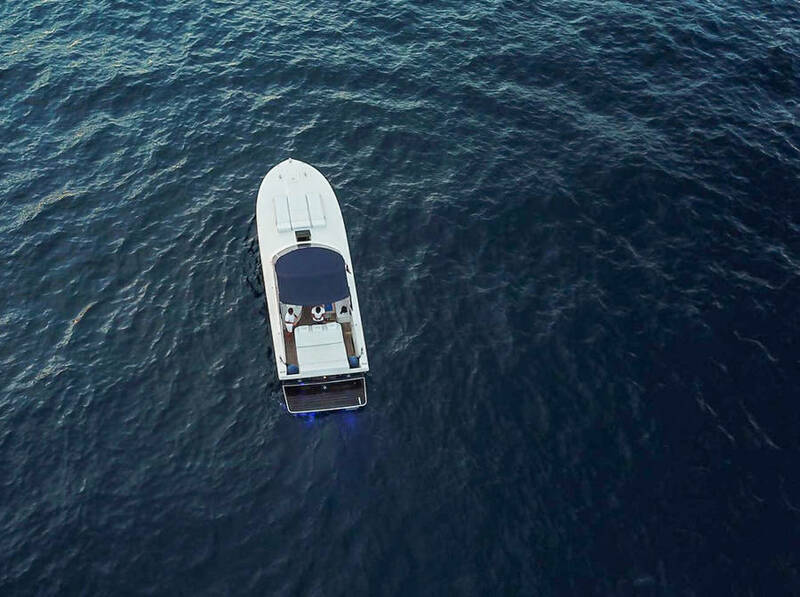 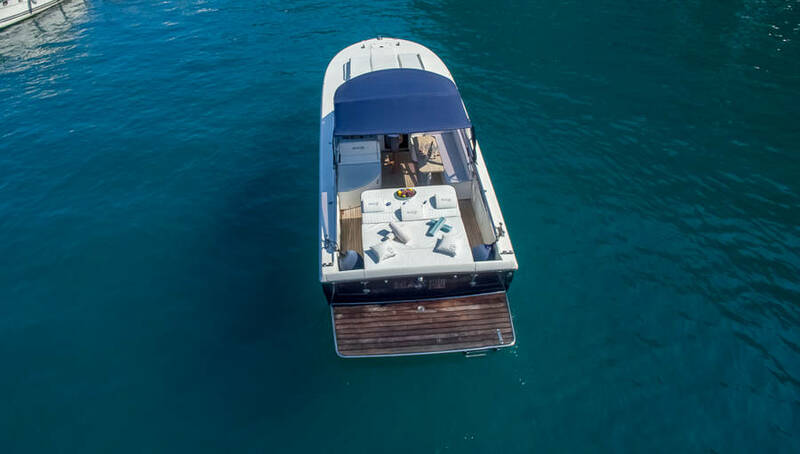 A private transfer by speedboat is the fastest way to get to destinations in the Bay of Naples, with all the added comfort of a luxury craft and none of the hassle of long lines and delays of public ferries. 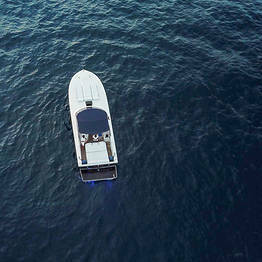 A luxury sedan will pick you up at your arrival station, airport, or hotel to take you to the port, where your Itama 38 speedboat awaits. 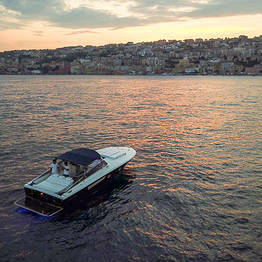 The customer assistance at Capri Boat Service Transfer guarantees a flawless transfer from pick-up to drop-off! 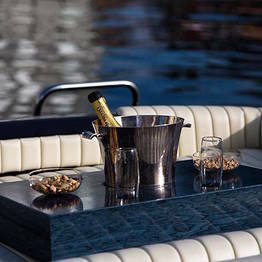 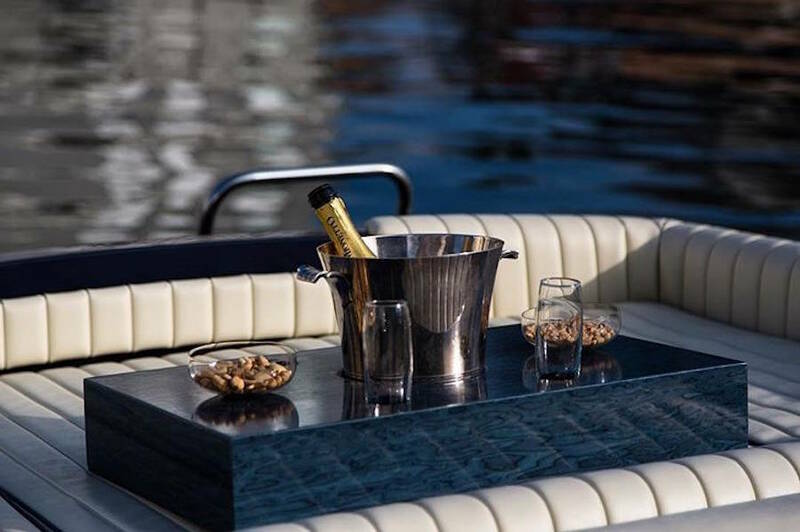 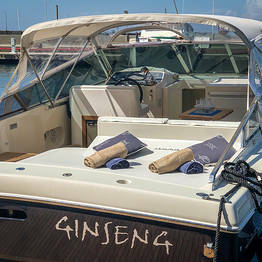 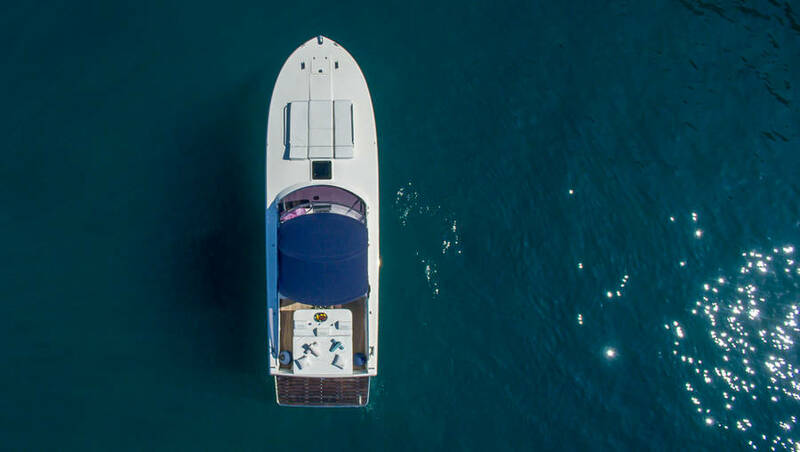 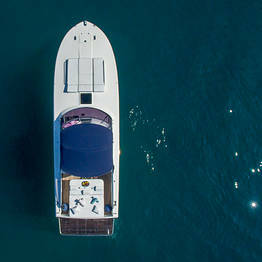 Make your transfer a special occasion by requesting a picnic or champagne toast on board, or arrange to be dropped off at a waterfront restaurant in Nerano for dinner! 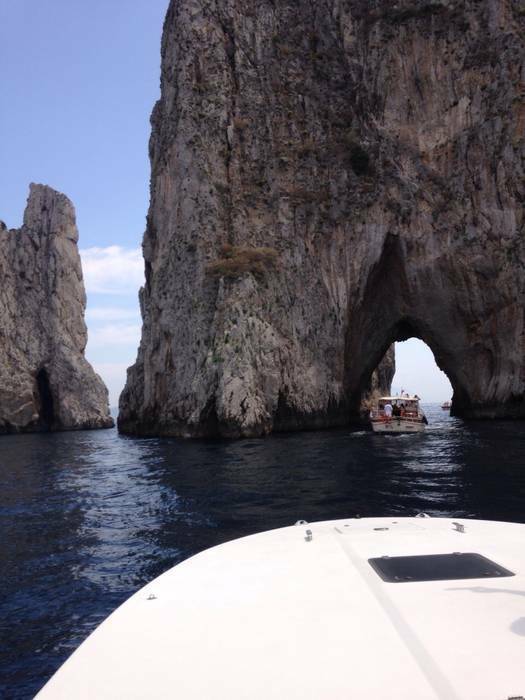 The Capri Boat Service Transfer staff can take care of any special request! 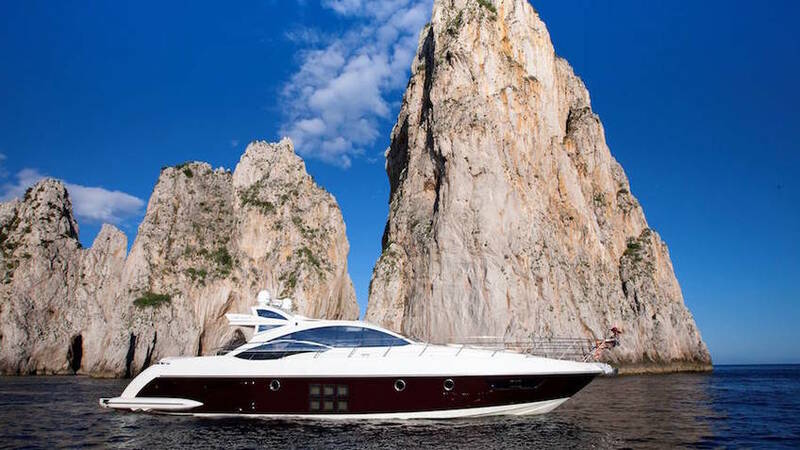 The meeting point for Capri Boat Service is on pier 20 at the port of Capri in Marina Grande, also called "Bar Limoncello". 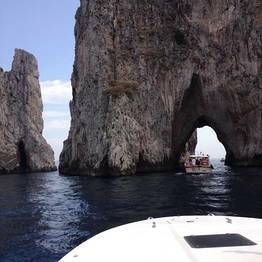 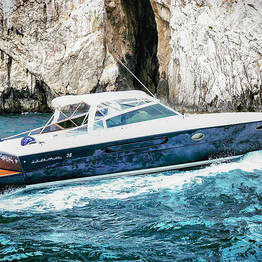 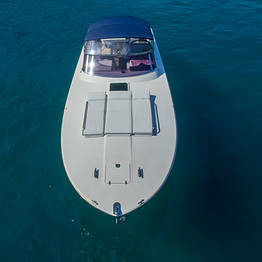 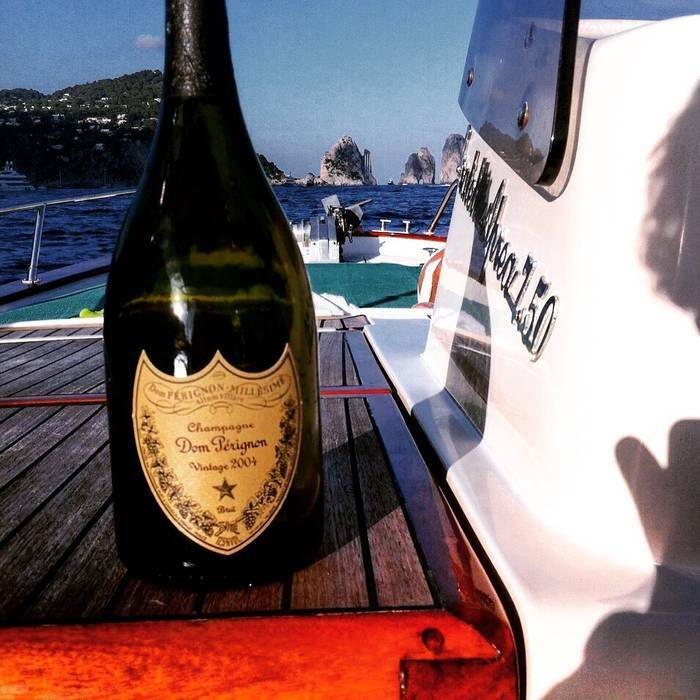 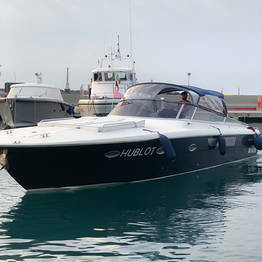 Capri Boat Service Transfer can also arrange custom pick-up at other locations on Capri.